Home Hardware Brother of PS4? Confused? Don’t you find this device providing a close resemblance to PS4? Well it is not a console but a brand-new 4-K Media Player by Sony to be launched this summer. Titled, FMP- X10, this media player will only be supported by a 4K compatible TV. An additional 1TB storage is recommendable in order to download huge media content having 4K format. Users can also stream supported media content from Netflix and SVUS (Sony’s Video Unlimited Service). 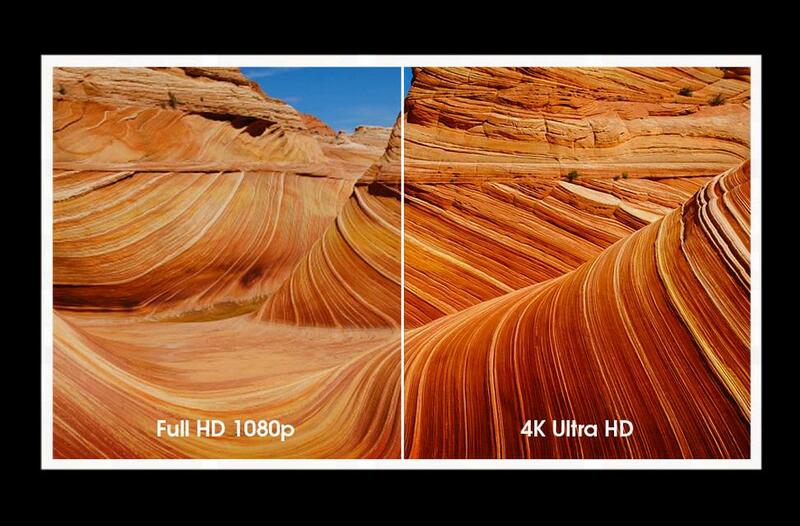 Those who don’t have any idea about 4K media, they should know that such type of media content offers 4x times HD resolution as compared to that of 1080p Full HD. Various sources claim that Sony may include 4k support in PS4. The price of the media player is yet to be announced.